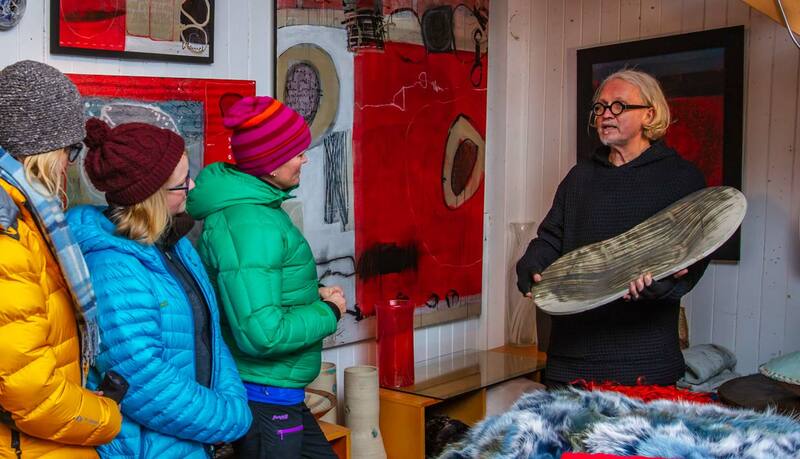 A visit to the artist Ola Liland in his home, Geiranger Art Gallery, is a fascinating experience. 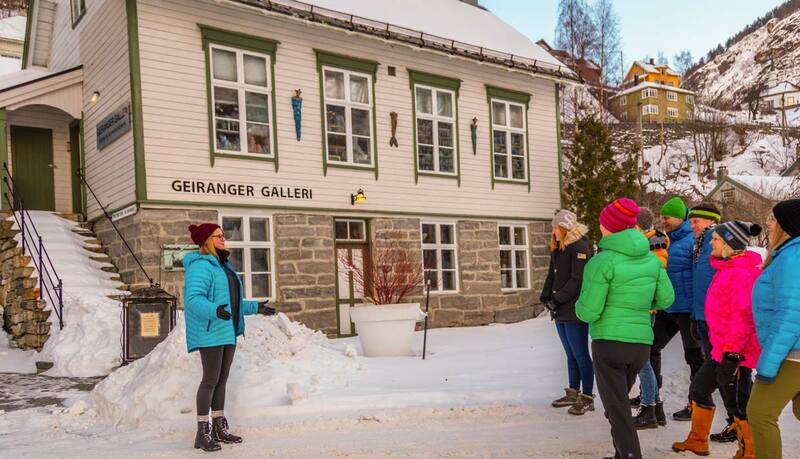 Liland’s colourful paintings and graphics are spread all over the world. 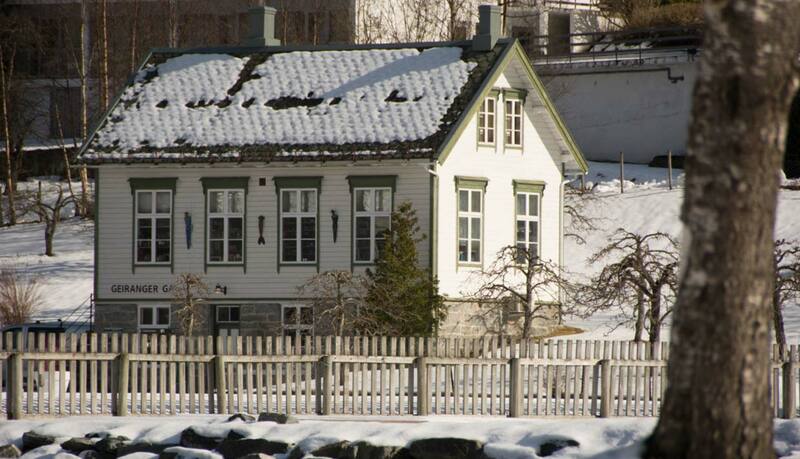 In his house, you can discover 3 floors of arts and crafts made by professional artists from all over western Norway. 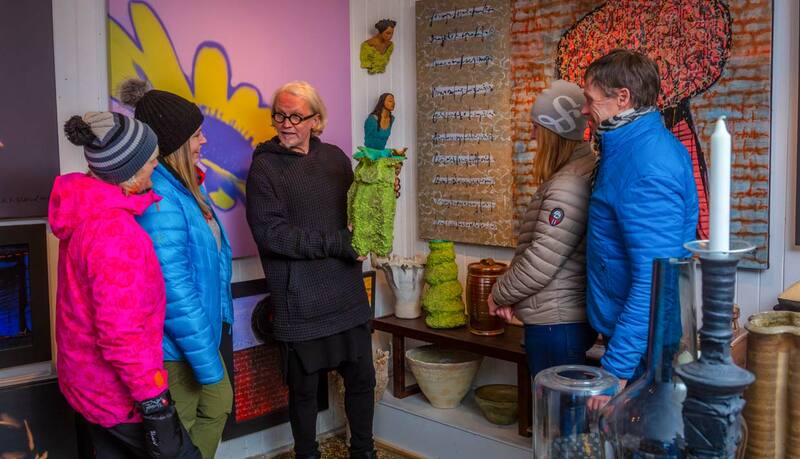 Come for an exclusive private opening of the gallery, where you can shop all by yourself.